Thanks for the great upload! Excellent audio and video, as always! 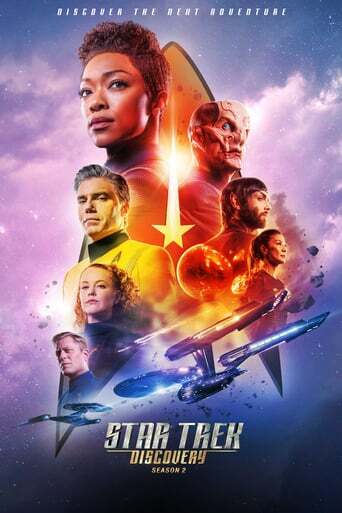 Downloading Seeding Star.Trek.Discovery.S02E04.720p.WEBRip.x264-TBS from to 0 peers.